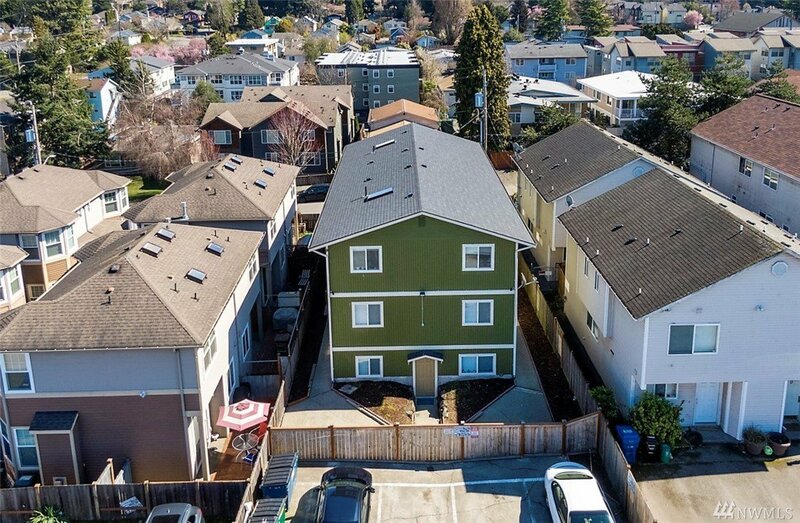 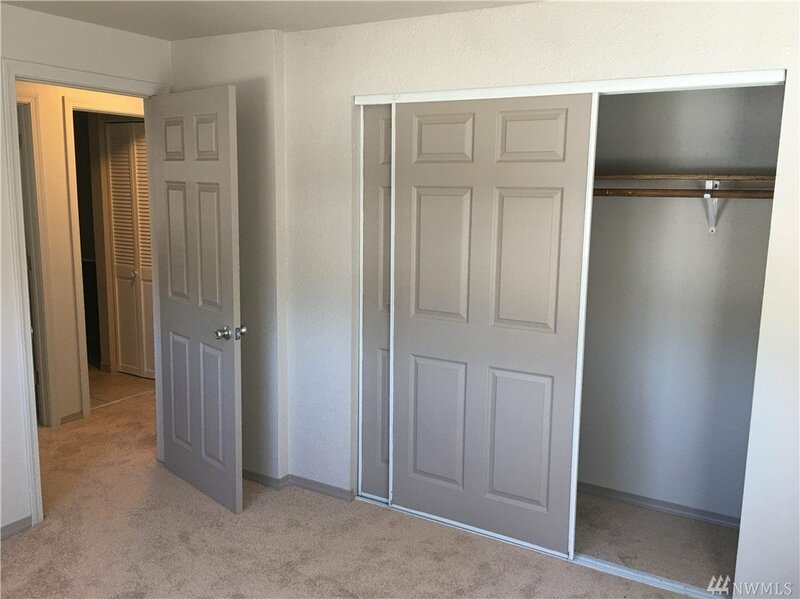 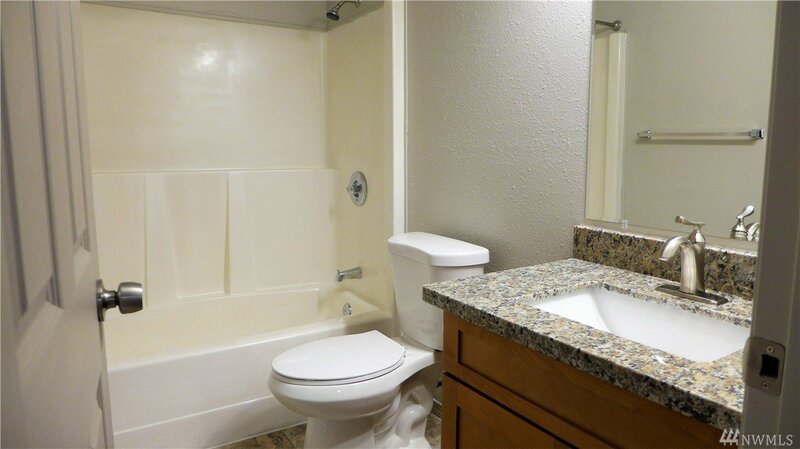 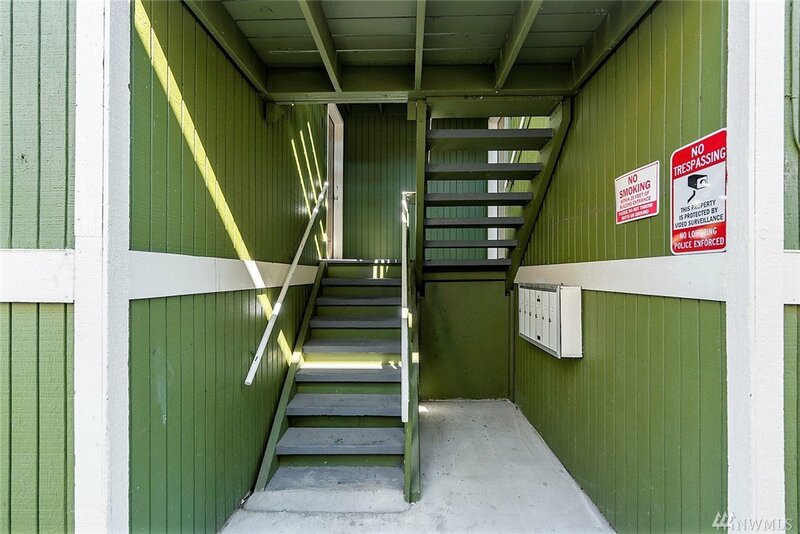 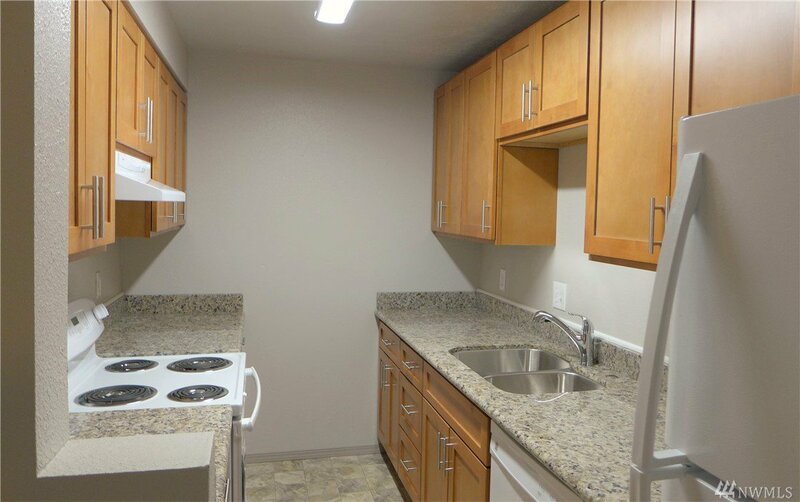 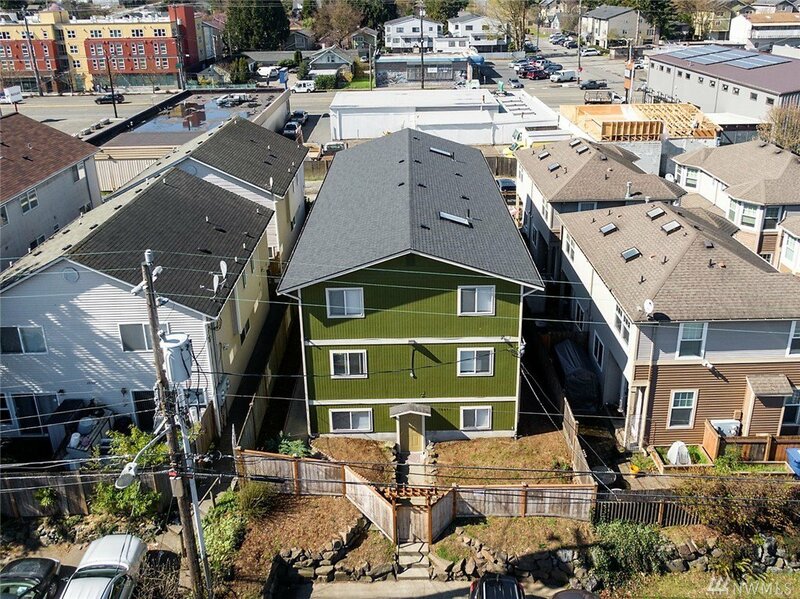 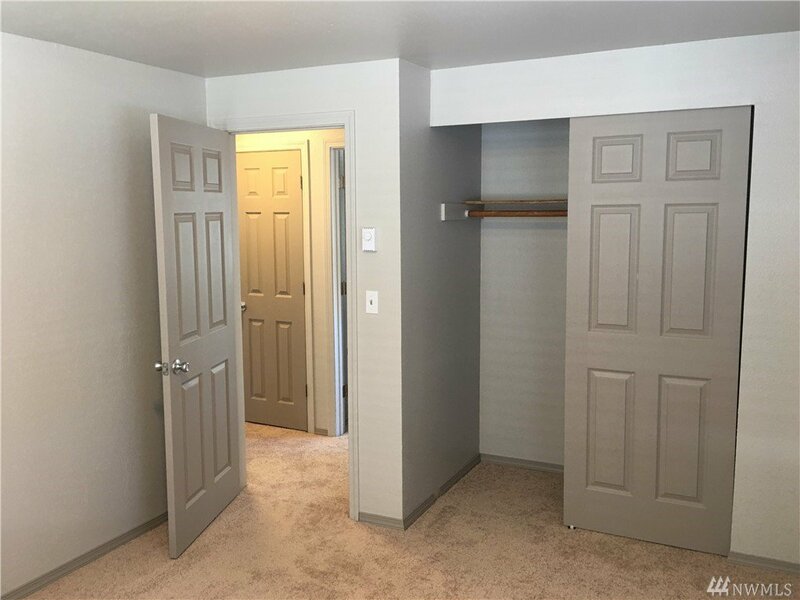 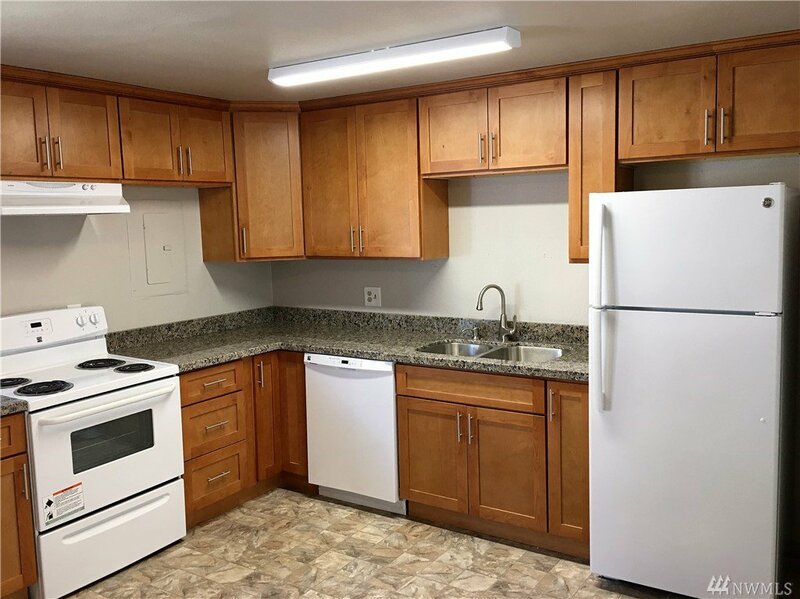 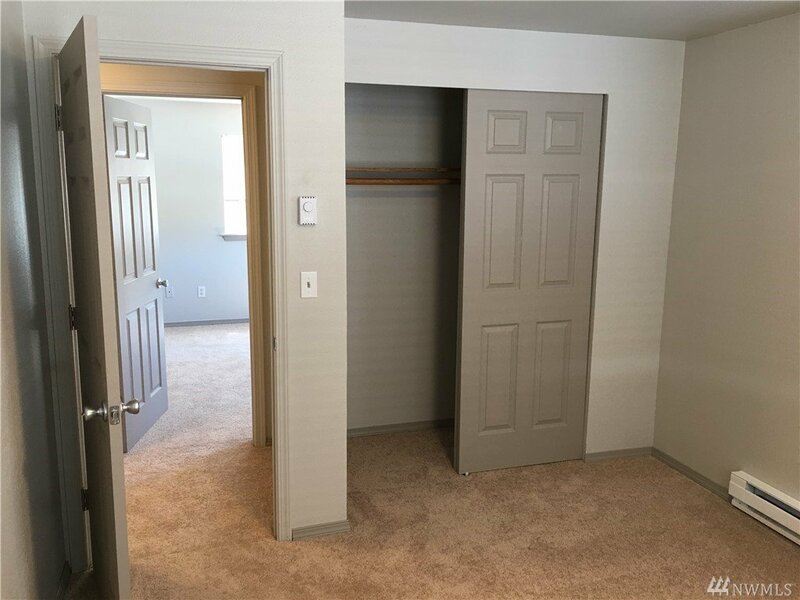 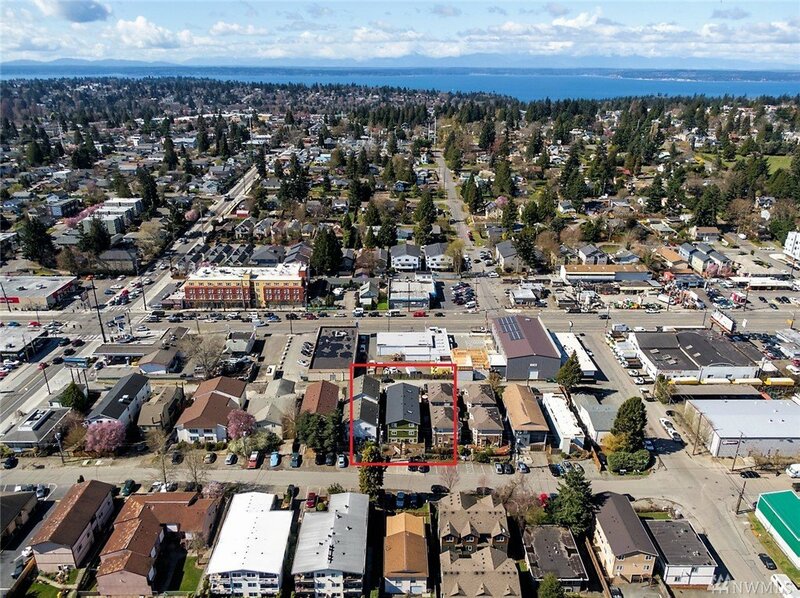 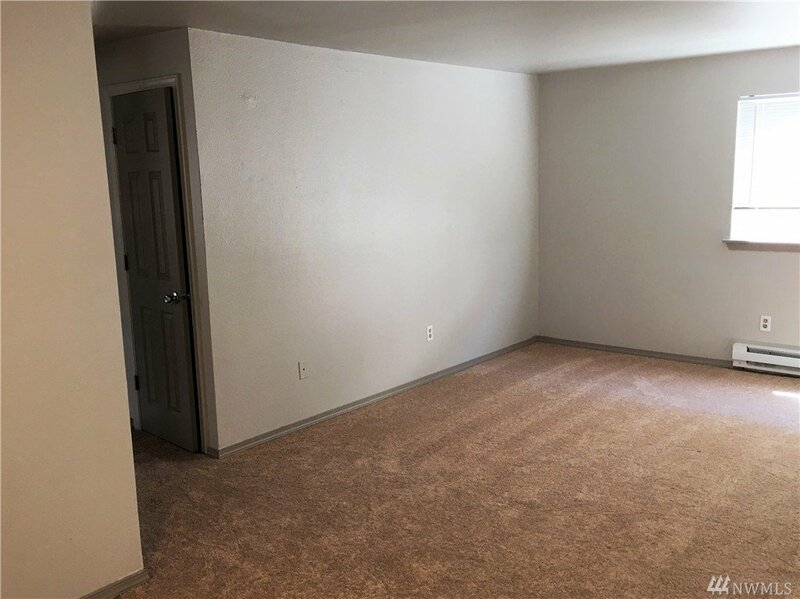 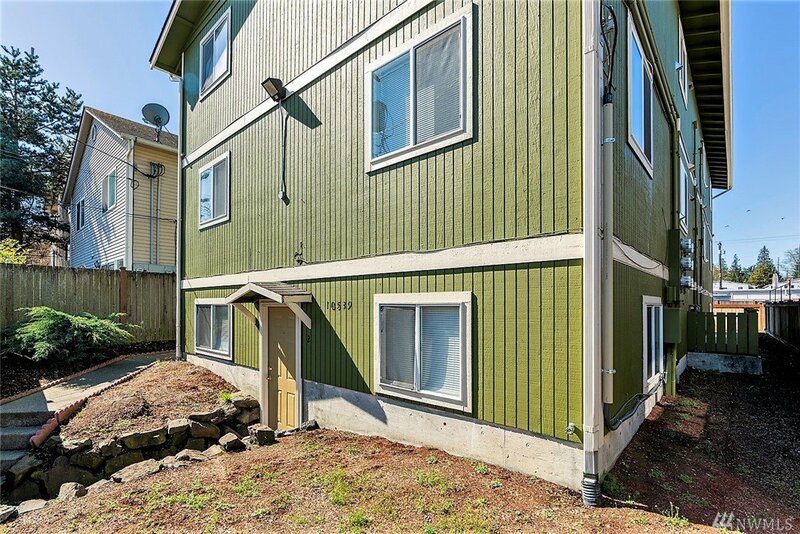 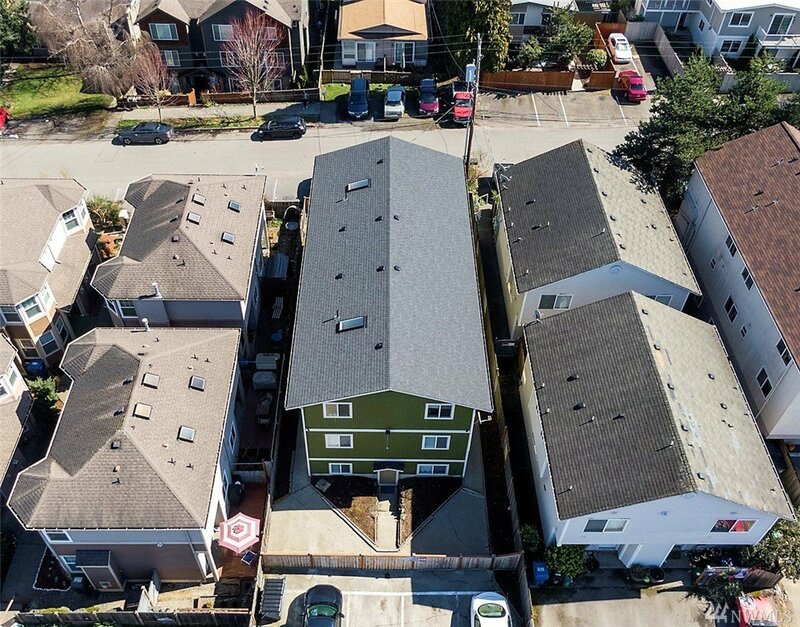 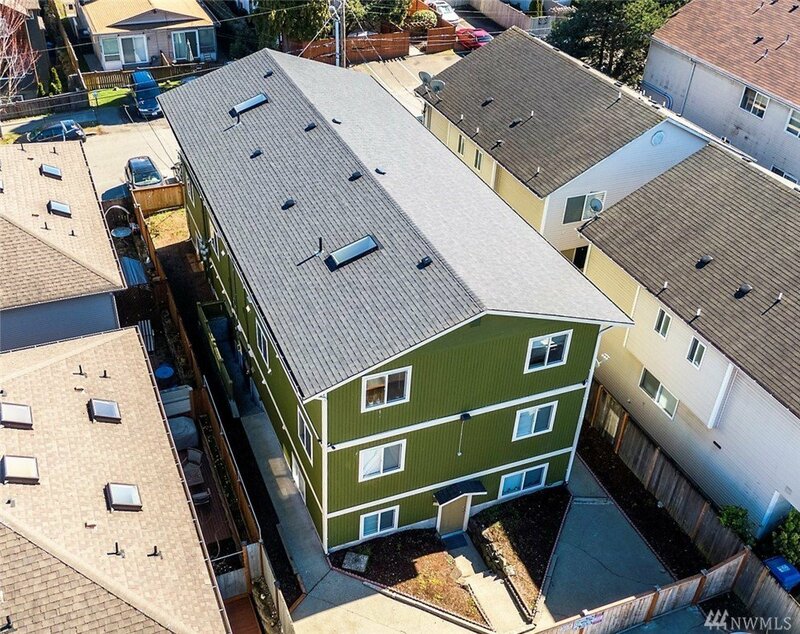 Condo-quality 6-unit building located in desirable North Seattle. 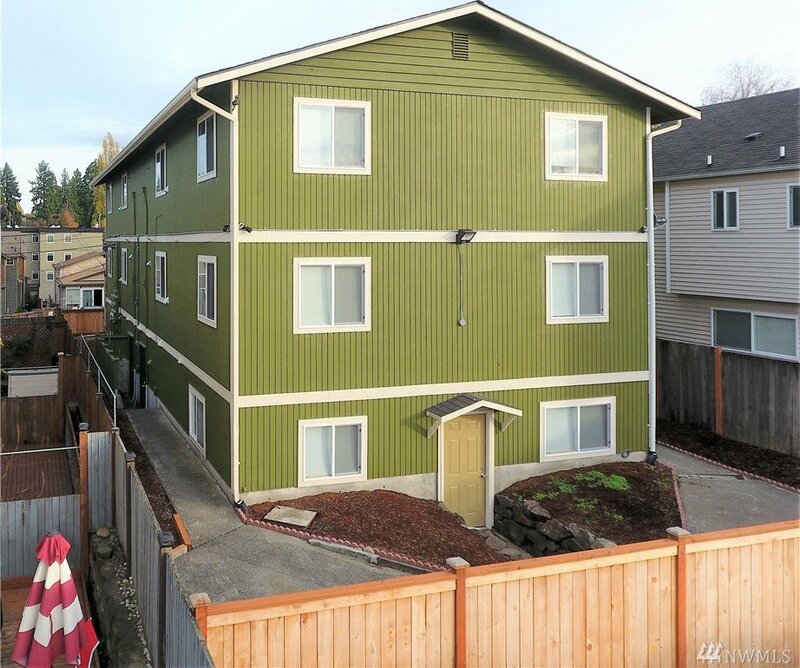 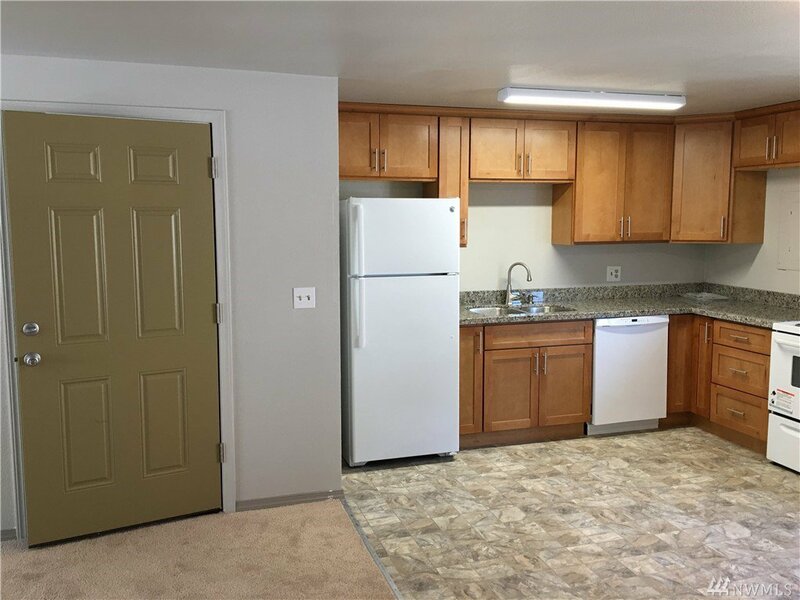 Fully-occupied w/ quality tenants; solid turnkey investment property w/good cashflow & room for upside in rents. 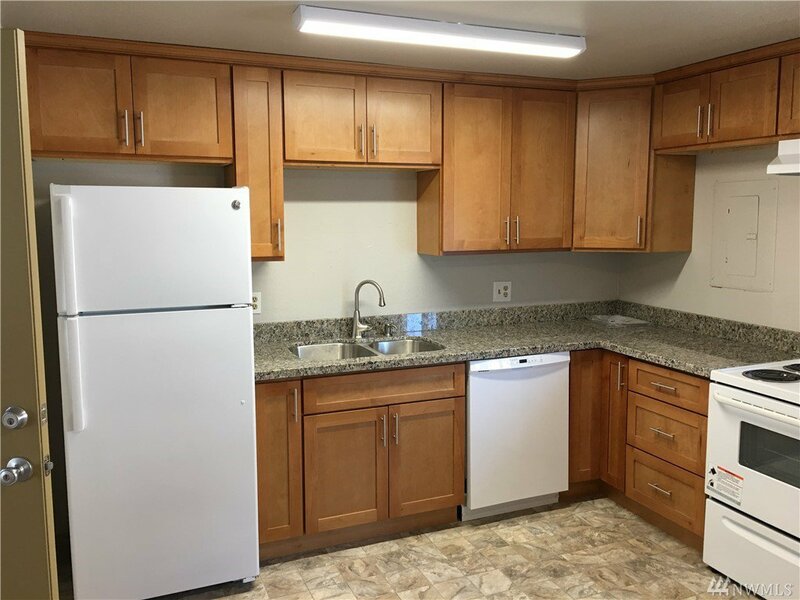 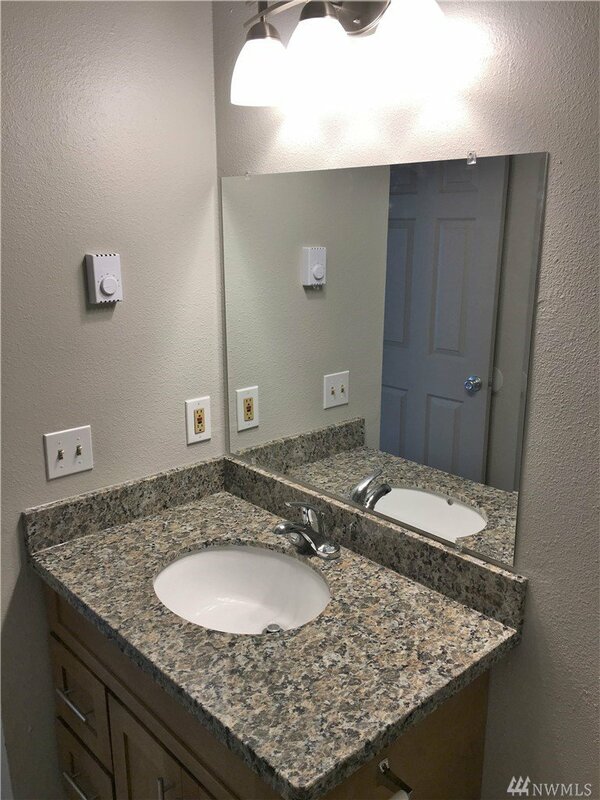 Virtually maintenance free; completely remodeled in 2017: updated interiors w/ high-end finishes; new appliance packages; individual w/d, upgraded plumb/elect & more. 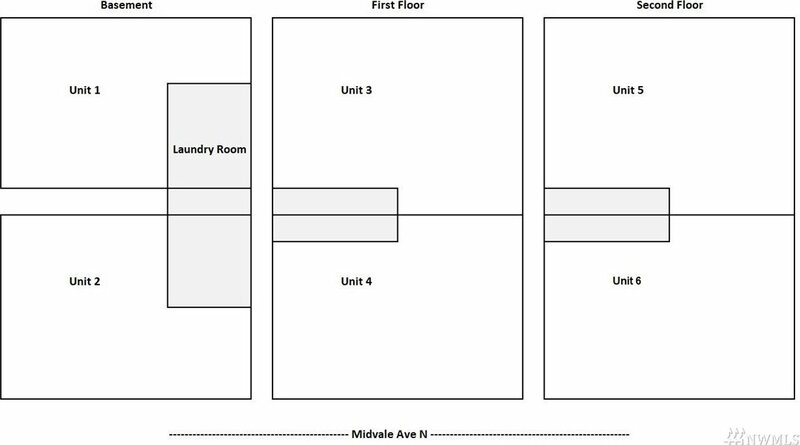 Also has a community laundry room w/coin-op machines, storage & off-street parking for tenant convenience. 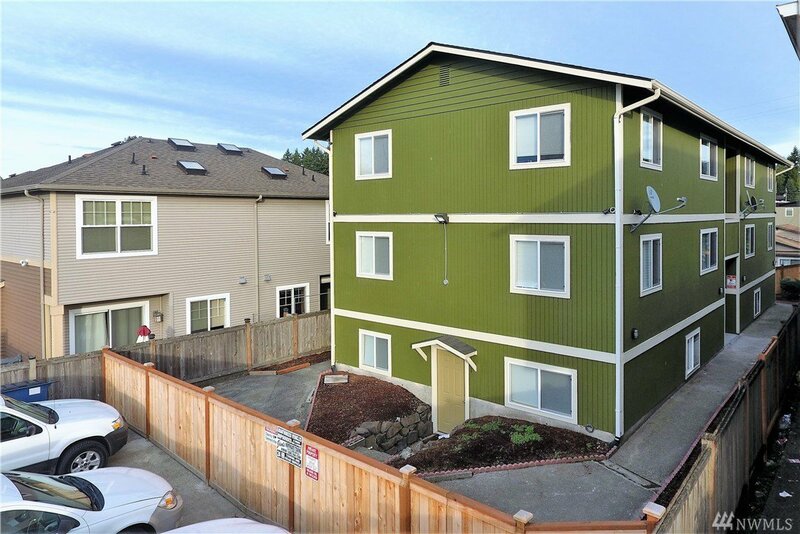 Quick access to I-5/99; easy downtown commute.